An early spring isn’t just indicative of the unexpected warmth and sunshine that Detroit weather has given us over the past week. It’s also the status of Detroit Public School League basketball, which won’t have a team in the Class A boys’ state semifinals this weekend for just the second time in 34 years. 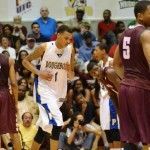 Pershing, bidding for its first state championship since 2009 and its sixth in history, became the last PSL team to fall from contention Tuesday when it lost to Romulus 67-62 in the Class A quarterfinal game at University of Detroit Mercy’s Calihan Hall. In avenging a 67-52 loss to Pershing earlier this season, Romulus (22-3) came from eight points behind in the second half to defeat A.W. 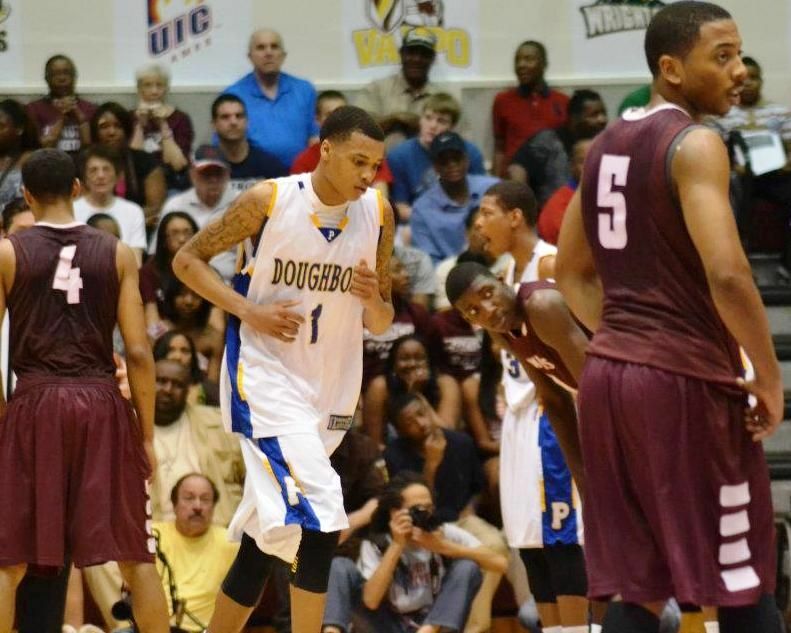 Canada’s Doughboys (22-3) and will face Rockford at 1 p.m. Friday at Michigan State University’s Breslin Center. Macomb L’Anse Creuse North will play Saginaw in the 2:50 p.m. semifinal game, with the winners colliding for the Class A state championship Saturday. The last time the PSL didn’t have a Class A boys’ basketball semifinalist was 2005. The league of Proud Strong Learners is customarily a force. Southeastern lost in last year’s Class A finals to defending champion Kalamazoo Central and, along the way, smashed Romulus 73-51 in the quarterfinals. This entry was posted in Boys, News and Press Releases, Sports and tagged 568.